Chromium aids in carbohydrate utilization and in the metabolism of glucose (the form of sugar transported in the blood) and therefore it stabilizes blood sugar levels. 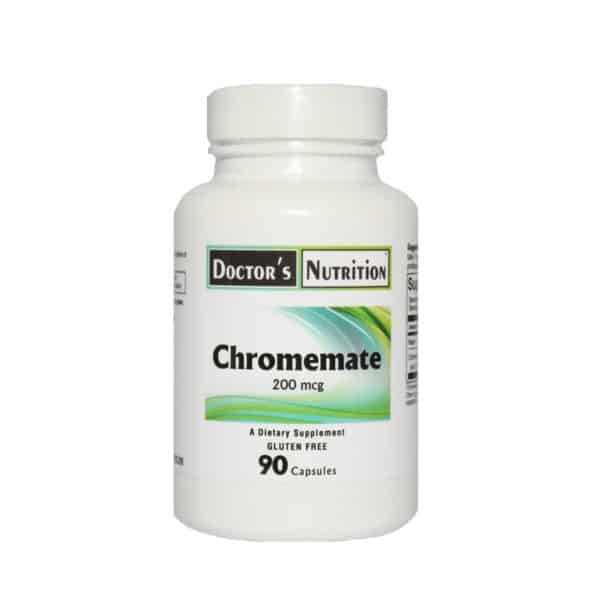 Doctor’s Nutrition ChromeMate is made using the true ‘Chromemate’ brand of chromium polynicotinate which is guaranteed to be 100% organically bound chromium with GTF (glucose tolerance factor) activity. This is the only form of chromium guaranteed to be 100% organically bound and is not to be confused with any other chromium products on the market. Chromium must be organically bound to be bioavailable. 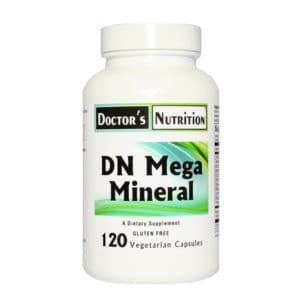 Chromium aids in carbohydrate utilization and in the metabolism of glucose (the form of sugar transported in the blood) and therefore it stabilizes blood sugar levels. These functions are very important to any diabetic (high blood sugar) or hypoglycemic (low blood sugar). This product contains no stimulants. 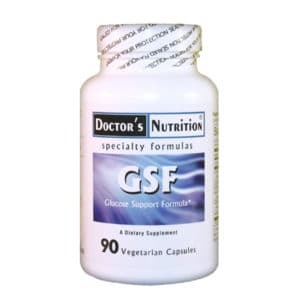 Independent studies show that ChromeMate GTF (Glucose Tolerance Factor, the biologically active form of chromium) provides superior GTF activity. ChromeMate is a registered trademark of InterHealth N.I. Ingredients: cellulose, gelatin, vegetable stearate. This product is free of citrus, corn, egg, gluten, milk, rice, sodium, soy, wheat, yeast, added sugars, starches, synthetic dyes, artificial flavorings and preservatives. 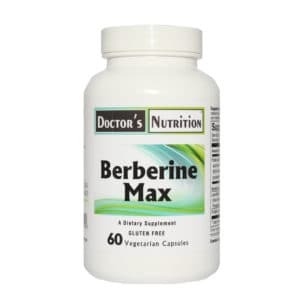 Suggested Use: As a dietary supplement, take 1 capsule with each meal or as professionally directed.